Unit / Division – 43rd Battalion. 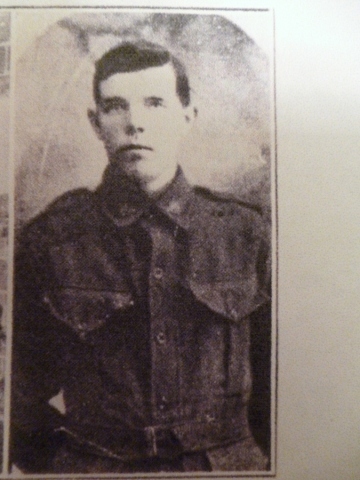 Enlistment Date – 1 June 1916. Address on Enlistment – Big Brook, W. A. Occupation on Enlistment – Platelayer. Date – 31 July 1917. Burial Location / Commemoration Details – The Ypres ( Menin Gate ) Memorial, Ieper, West – Vlaanderen, Belgium ( Panel No. 27 ). ( No Known Grave ). Panel Number, Roll of Honour (Australian War Memorial) – 136.